Our Belfast Country Bike Tours offer short cycling breaks alongside our 6 Belfast City Bike Tours and comprehensive bike hire service. From March to October, if you want a 1, 2, 3 or 4 Day cycling break, weekend or weekday in Northern Ireland, we can make it happen. For a longer break in Ireland we will refer you to our partner company – Iron Donkey Bicycle Touring. Based on this, we can work up a package that suits your needs. We can help turn an idea from a plan into a truly memorable trip! 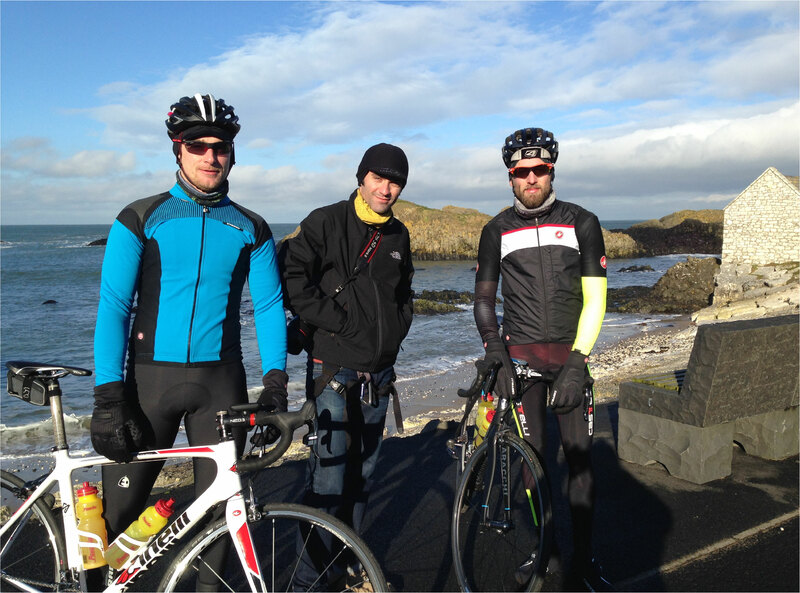 If you are thinking about a short cycling break/activity in Northern Ireland, please get in touch. With our 20 years of experience, we can pull together the right package for you. No obligation, just help. From time to time, we will post details of short breaks linked to special events or tourist promotions recommended by us to suit different cycling interests eg Giro d’Italia route, musical, film, drama and food festivals, historical/cultural celebrations and other hidden gems.